Coffee Chocolate Ripple Ice Cream, a yummy creamy no churn Ice Cream, perfect for all you coffee chocolate lovers. 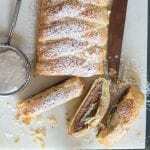 A fast and easy Summer Dessert. This could actually be one of my favourite blogging weeks yet. I got together with 18 other Food Bloggers and we are all sharing a yummy Ice Cream recipe for you. This my friends is Ice Cream Week! Thanks to Amanda from A Cookie Named Desire who is hosting Ice Cream Week and thank you Amanda, for inviting me to participate. I decided to make an Ice Cream that had my two favourite combinations, chocolate and coffee. I told the Italian that he will have to wait for Friday for his favourite to be featured! I hope you aren’t thinking more Ice Cream? “Isn’t she sick of it yet”? “Can anyone really get sick of too much Ice Cream”? I ask. No, I didn’t think so. 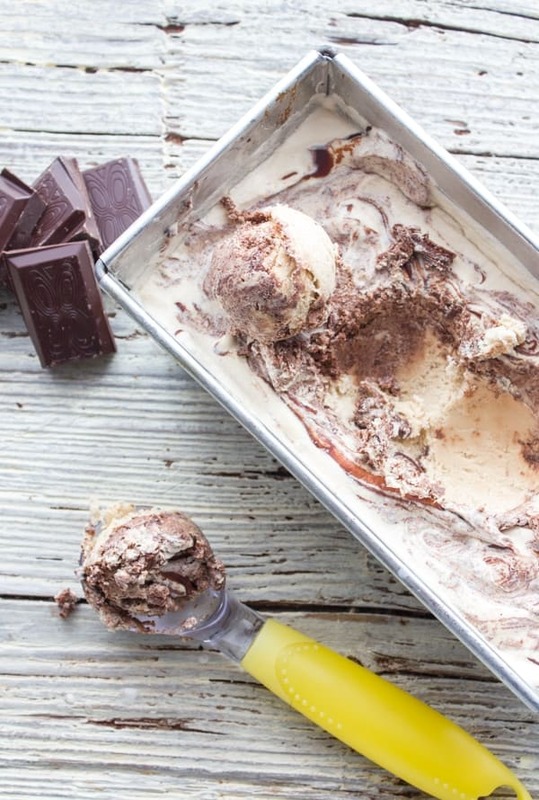 This Coffee Chocolate Ripple Ice Cream is another No-Churn recipe. Fast and easy and really really good. I used espresso coffee but any strong coffee will work fine. Be sure to use a good quality dark chocolate. Of course I used whole cream because I can’t get whipping cream anywhere in Italy. And of course a can of sweetened condensed milk. 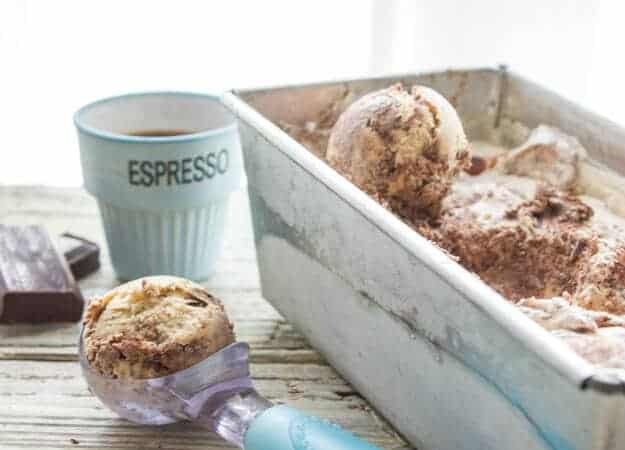 So if you love coffee and chocolate, then I think that this will be the perfect tasty summer treat for you. Enjoy! 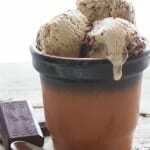 Coffee Chocolate Ripple Ice Cream, a yummy creamy no churn Ice Cream recipe. Made with condensed milk + 3 delicious ingredients. A fast and easy homemade Summer Dessert treat. Melt the chocolate in a dish over a pot of boiling water, making sure the water doesn't touch the bottom of the dish. Stir until smooth, let cool slightly. Set aside. 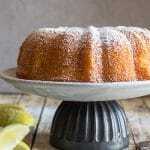 In a small bowl whisk together coffee and sweetened condensed milk. Add a little whipped cream to the coffee mixture to make it easier to combine, then fold in the rest of the whipped cream mixture into the coffee/sweetened condensed milk mixture. Pour into a loaf pan 8x4 inch (20x10 centimeters). 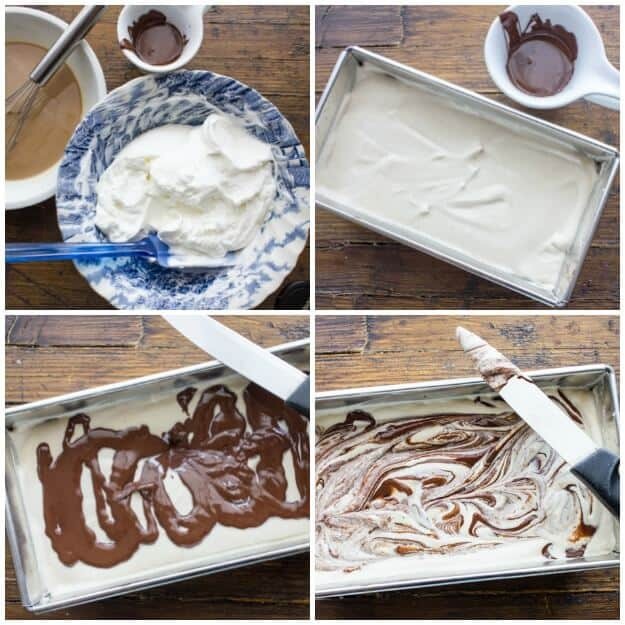 Pour melted cooled chocolate on top and with the tip of a knife mix chocolate into cream mixture. 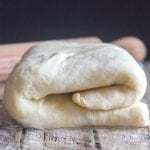 Either cover loaf pan in plastic or place in a large ziplock bag and freeze at least 3- 5 hours until frozen or even overnight. Enjoy! 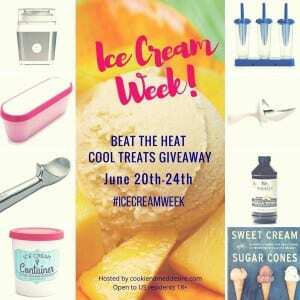 We are also making this Ice Cream week even more awesome by having a giveaway with prizes from Rodelle – Vanilla, Cuisinart – An Ice Cream Maker, Zeroll – Ice Cream Scoop, Tovolo – Containers, Popsicle molds and a scoop and the Sweet Cream and Sugar Cones Cookbook plus some extra surprises. So don’t forget to sign up for the giveaway and check out all the Amazing Ice Cream Recipes from these Wonderful Food Bloggers. I cannot get the rafflecopter to open after putting in my e-mail. I do not twitter, so is that what is causing this to happen? This ice cream, with coffee and chocolate sounds good and so does the ice cream maker. I would love to enter. Hi Karen, sorry about that, we are looking into, I think you might need twitter. I will keep you posted. This is quite possibly the most perfect ice cream ever! Hi Michaela thanks I thought so too! I love them together, well even separately. I adore this combination. 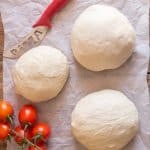 Have never tried no-churn method (I know, seems ridiculous), so I’m dying to try this recipe. Hi Laura, It is so easy and fast you will love it. Thank you so much for participating in Ice Cream Week with me! I totally agree, there is no such thing as too much ice cream! This looks and sounds amazing. 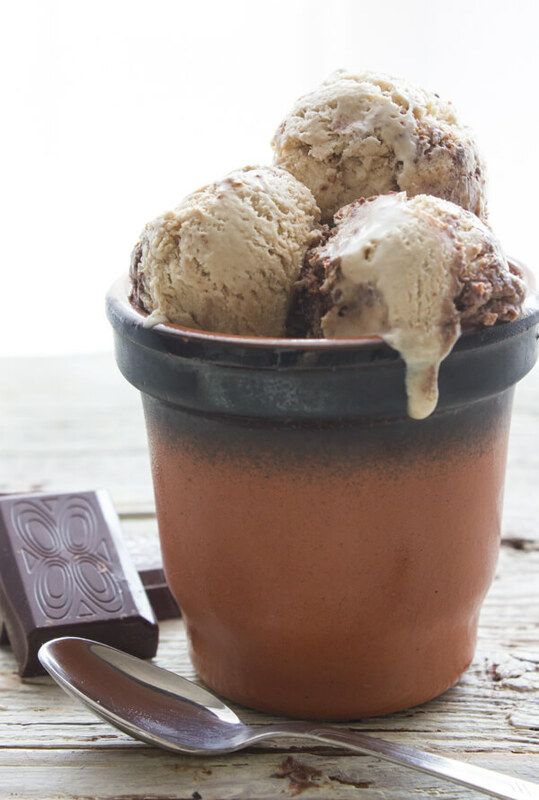 Coffee ice cream is one of my favorites and chocolate is an obvious match made in heaven. I am definitely trying your recipe this summer! Thanks Amanda for asking me and I hope you like it.